My son is 2½ years old. I am 31. And while many of our concerns differ, there is one thing that we are equally and loudly passionate about, and that is on the subject of dinosaurs. Neither one of us is a connoisseur by any means, nor have we delved too far into the periods, their species and the many nuances of paleontology. We keep it surface-deep, as you would with a kid his age, and just walk around like a T-Rex and roar a lot. While I try to keep my dinosaur interactions behind closed doors, he can be found in supermarket aisles roaring at complete strangers. “He’s a dinosaur,” I explain. They smile. It’s funny. He carries two identical T-Rex’s around, because they are social animals. Or so we assume, we haven’t really looked into it. But that underscores the best thing about dinosaurs, that no matter how old you are or how deep you come to understand the Mesozoic era and its many denizens, dinosaurs are downright fascinating. 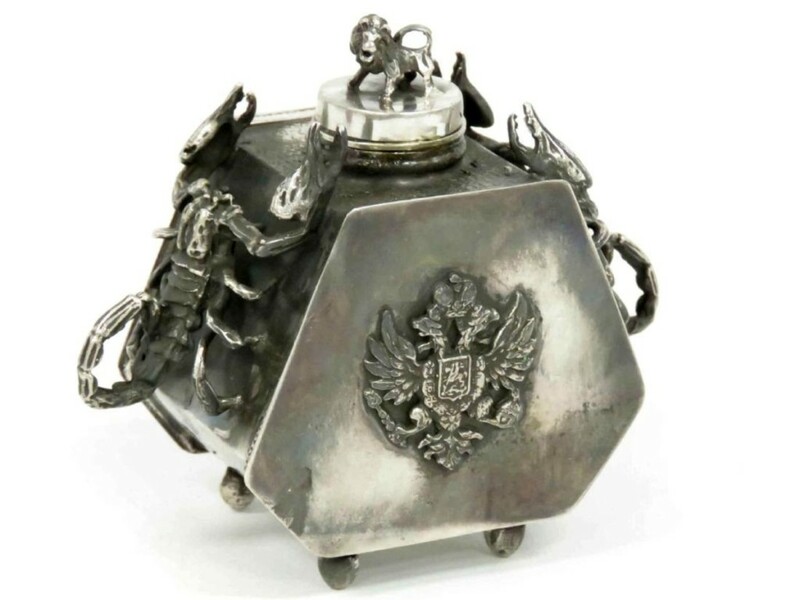 A Tyrannosaurus Rex tooth approaches the block at Heritage Auctions, sure to inspire envy from all your friends. 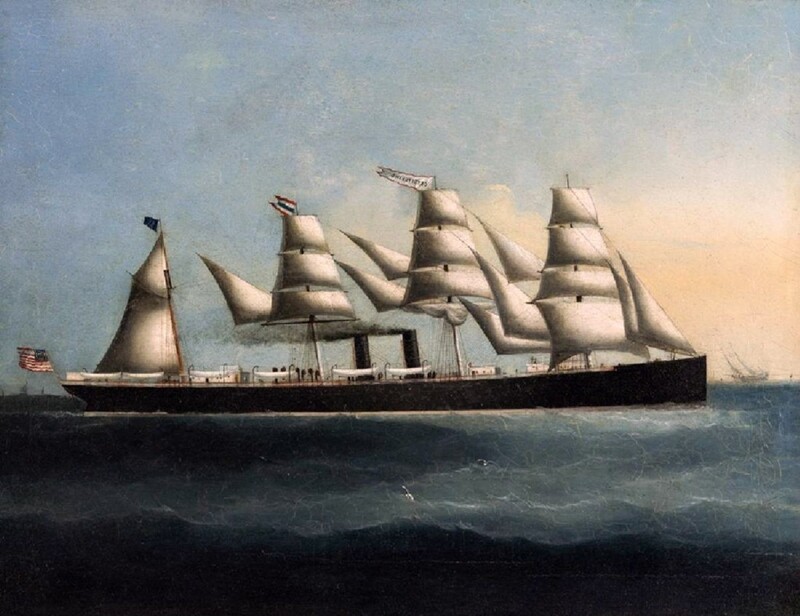 It joins other top lots from around the United States in this week’s picks. Cretaceous, Scollard Formation, Alberta, Canada. 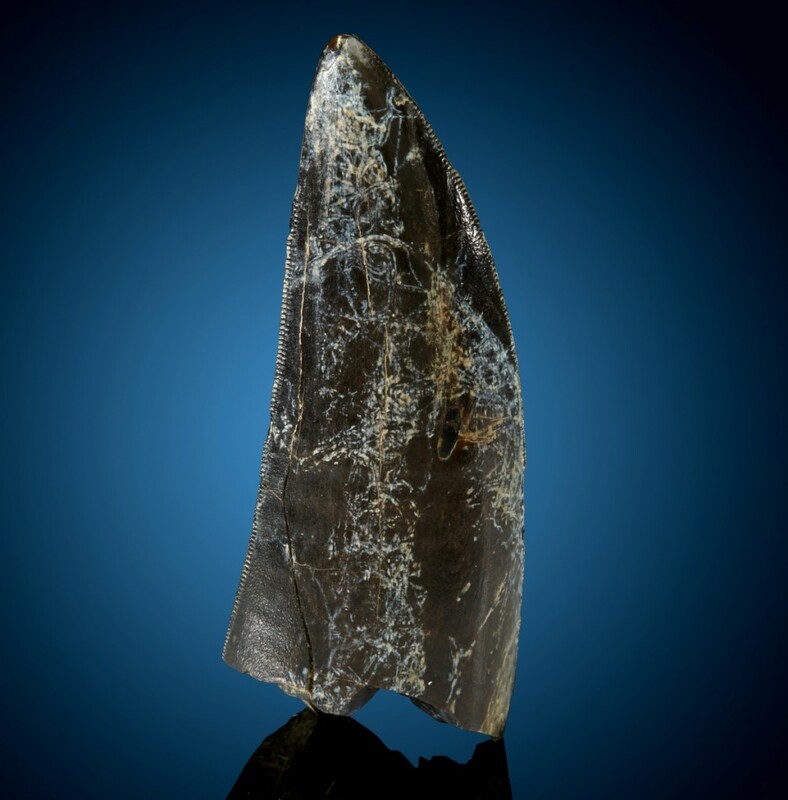 This fossilized tooth is dark and mottled. The specimen measures essentially 3 inches (7.6 cm) in length and exhibits a subtle curvature. With lobster handles, 3¼ inches high, 4.55 ozt. 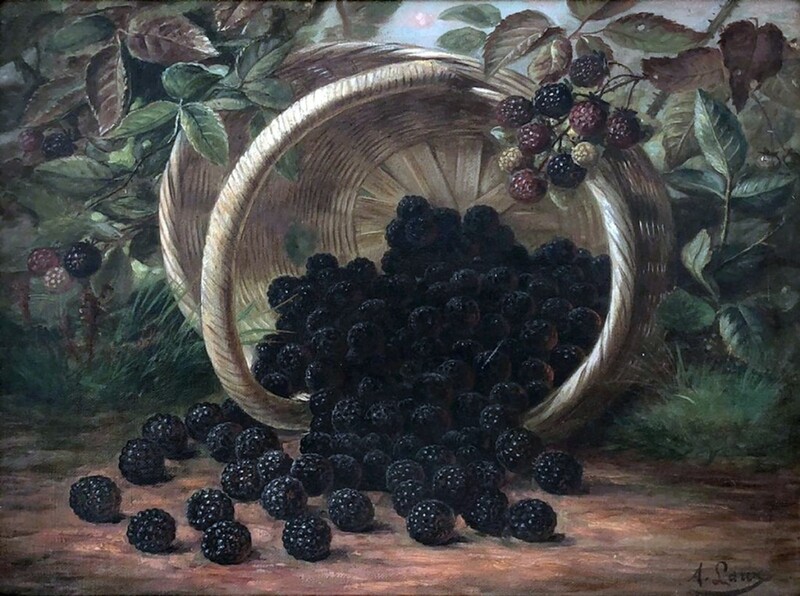 In original paint, 28½ inches high, from a Wakefield, Mass., estate. 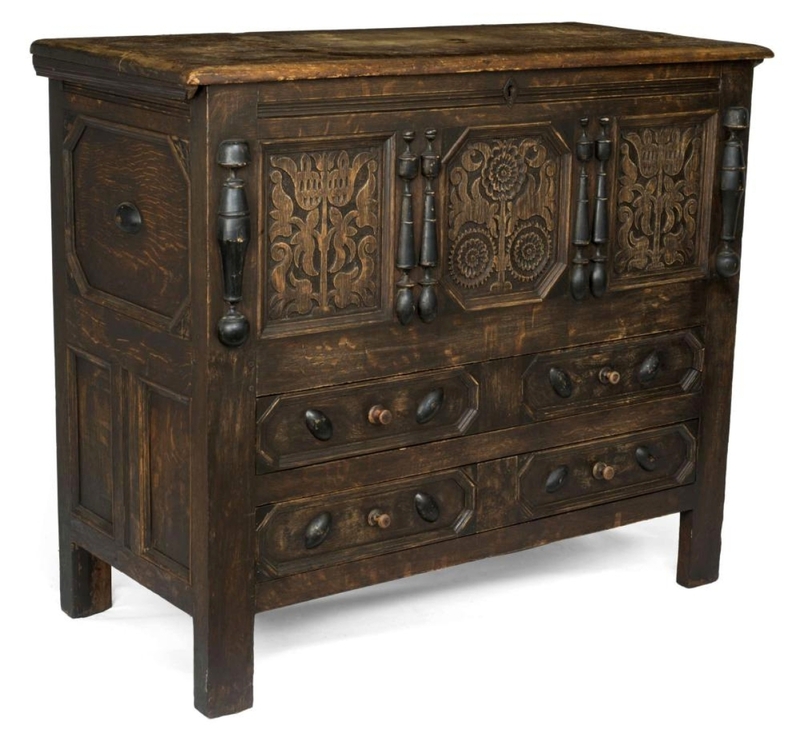 With two drawers, possibly the Peter Blin (circa 1640–1725) shop tradition, Wethersfield area. The hinged pine top above the case carved with two panels of tulips centering a sunflower stalk within ebonized split-spindles, over two long drawers applied with ebonized bosses within octagonal moldings, raised on straight legs, 40 inches high. 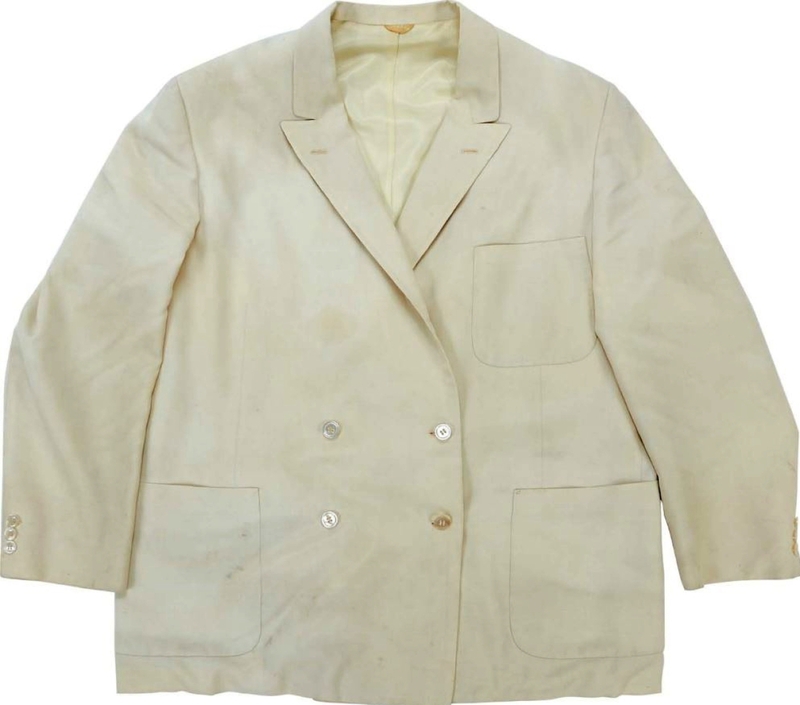 This 1967 Colonel Sanders personally worn cotton suit features a jacket, shirt and pants; all worn by Sanders. “Col H Sanders 5271L, May 17/67” label inside right pocket of jacket and pants with Tailor Merton Chester of Toronto manufacturer tag. artist to Diep Nguyen on the verso of the head. Nineteenth Century Chinese tea trade painting, oil on canvas laid to Masonite, unsigned, 18 by 23 inches. Folk art cigar store carving of an African American baseball player smoking a cigar, circa 1900–30. Original paint, repair to one foot. Found in Kentucky, 30 inches high.